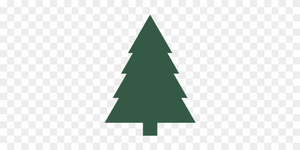 Class picture day is on Tuesday, February 26th. Order forms will go home on Monday, February 25th. Online orders can be made at www.budwhite.com using event code LATG19 . 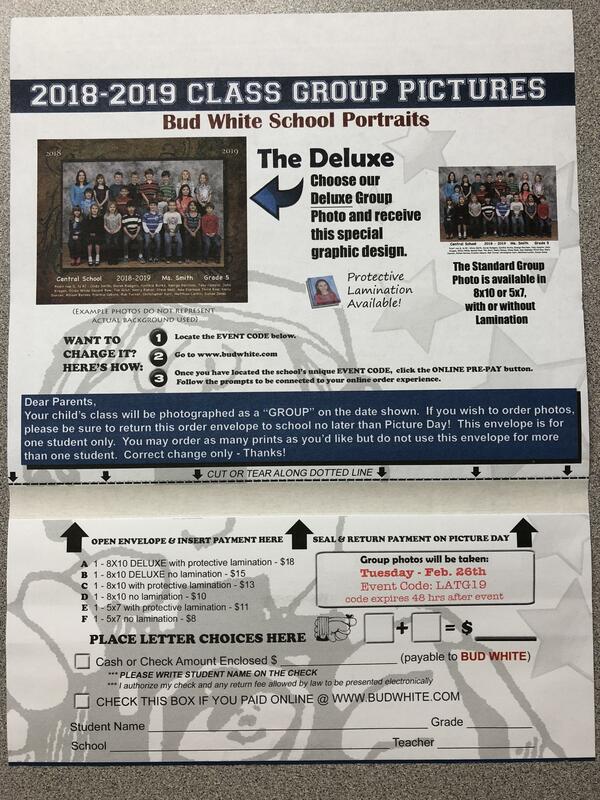 If you wish to order pictures, please return the envelope on picture day. Thank you! 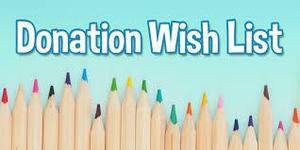 This year at Latimer School we have many exciting classes and activities taking place, but we need your help! Please help us by looking at the lists attached to see how you can help! 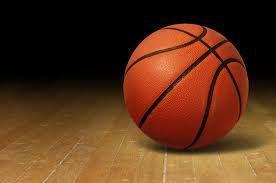 Join us on Monday, February 11th at 3:30pm in the Moreland Community Center for our annual Staff vs 8th Grade Students basketball game! Come support our LMS boys basketball team! Schedule attached! 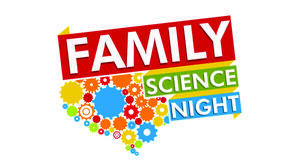 Latimer would like to invite you to our upcoming Family Science Night On January 17th, facilitated by the Children's Discovery Museum. This year's theme is Super Hero Science! Discover the science secrets behind your super hero’s special powers. 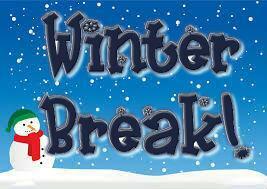 Latimer School will be closed for Winter Break from December 24th to January 4th. We will see you back at school on Monday, January 7th! We wish you a wonderful holiday season and happy new year!